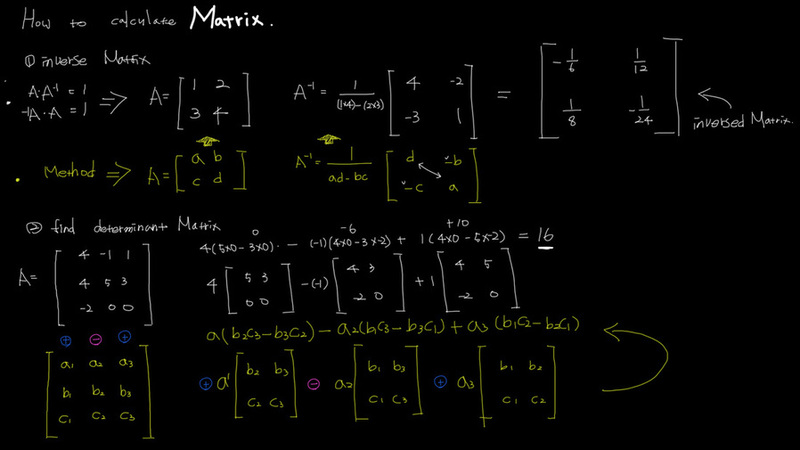 All vector is calculated by MMatrix and Normal Vector which means each vertex drives each object. Combined Mesh output rotate and translate as many as mesh have vertecies. This node computes vector and normals as well as matrix. Vertex Matrix from junkiLee on Vimeo. theory and idea of constraint in maya. this is a custom Deformer node to pull and push constraint in maya.